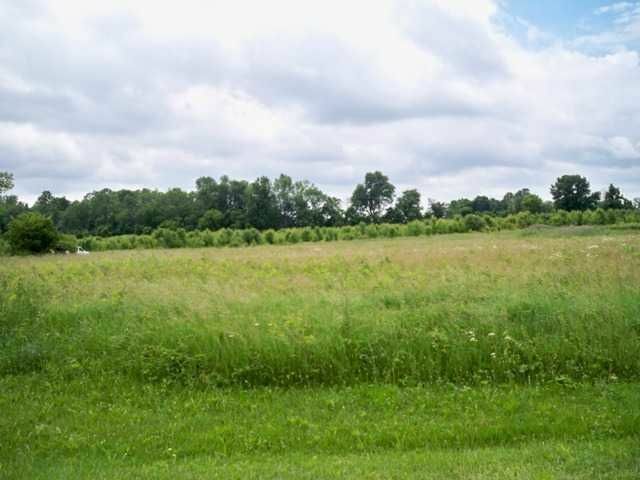 Scenic country setting on this fantastic buildable lot on Orchard Drive in Granville Schools! This property backs up to a gorgeous 50 acre estate. It is a fully restricted lot and house plans must be approved prior to closing. Take a advantage of the market and build your dream home here!